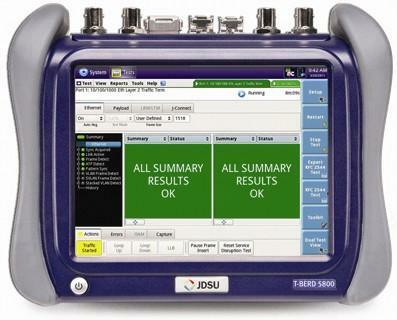 The Viavi (formally know as JDSU) MTS-5800 family (formerly JDSU MTS-5800) are high-performance, dual port, handheld network testers for the installation and troubleshooting ethernet networks over copper and fibre. 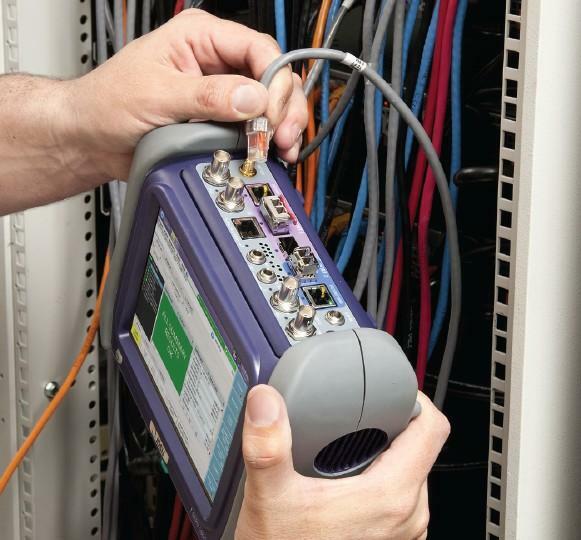 This Viavi MTS-5822P Handheld Network Tester addresses the challenges of Carrier Ethernet evolution. It supports both legacy and emerging technologies required to handle various network applications including metro/core, mobile backhaul, and business services installations. 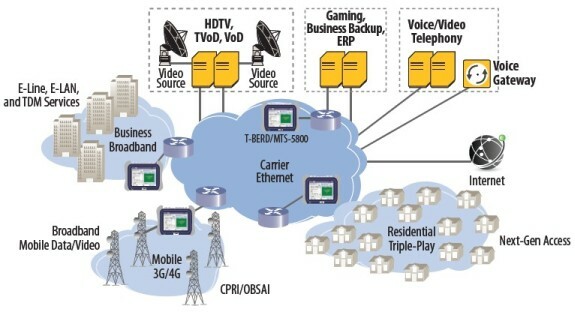 The MTS-5822P tests and troubleshoots converged Ethernet/IP networks at 10 Mbps, 100 Mbps, GigE and 10GE interfaces. Robust troubleshooting capabilities including network discovery, top talker analysis, deep packet capture, packet analysis, and expert guidance.